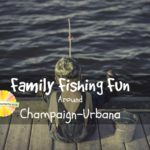 Champaign-Urbana area children and families have many opportunities to learn how to fish, through FREE fishing clinics and other events, all summer long. 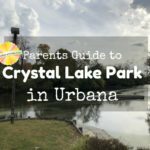 Sponsored by Champaign Public Library. Schools (almost) out for summer! 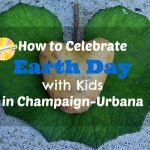 This weekend in Champaign-Urbana has plenty of FREE family fun for all ages.